Spring has almost sprung which means it's time to start thinking about updating your wardrobe accordingly. Let's table the dressed up layers and moody colors of winter for next year and bust out the pastels, breezy fabrics and stylish espadrilles to put your best foot(wear) forward for the season of renewal. Always with a woven rope sole, the traditionally flat, canvas slip-on shoe has seen an array of fashionable transformations and adaptions by designers for the season. 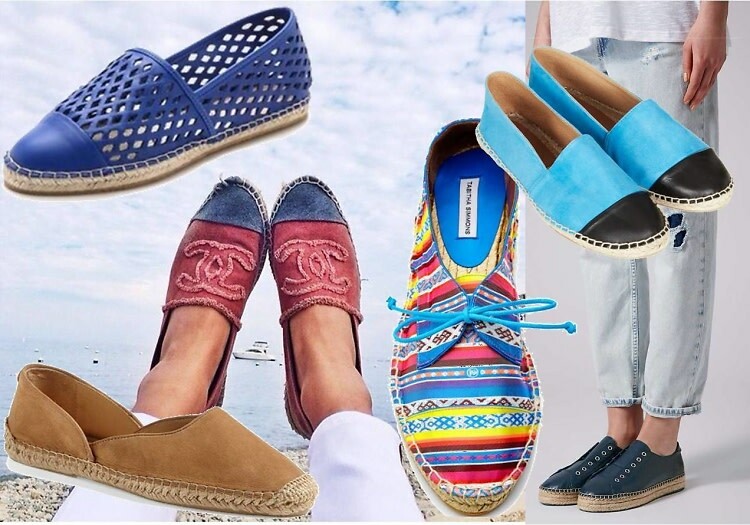 Whether you fancy patterns, leather, sandals or lace-ups, shop our favorite styles in this guide to spring espadrilles.